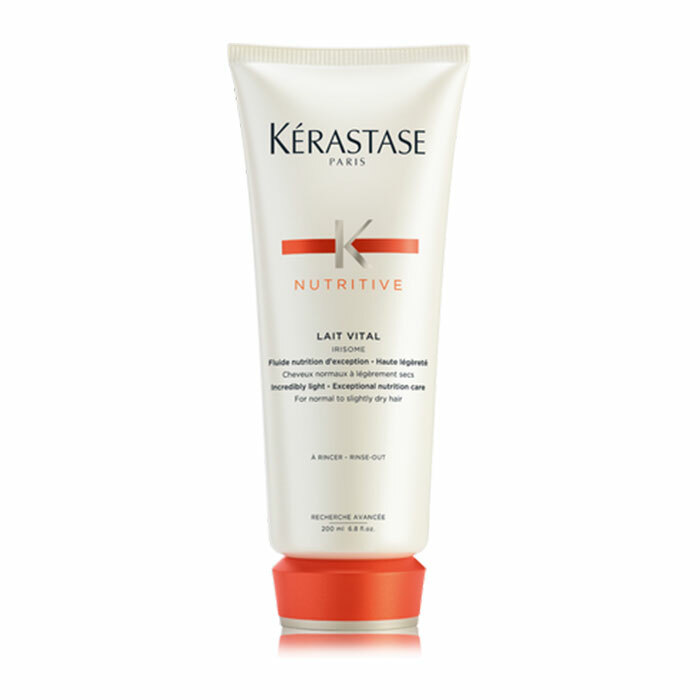 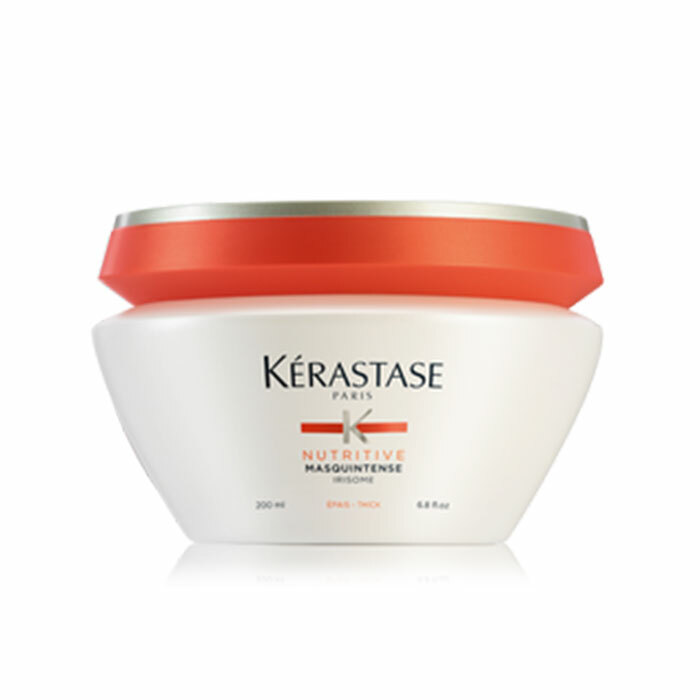 Replenish moisture, nutrition, and shine to revitalize dry hair with this incredibly light-weight blend. 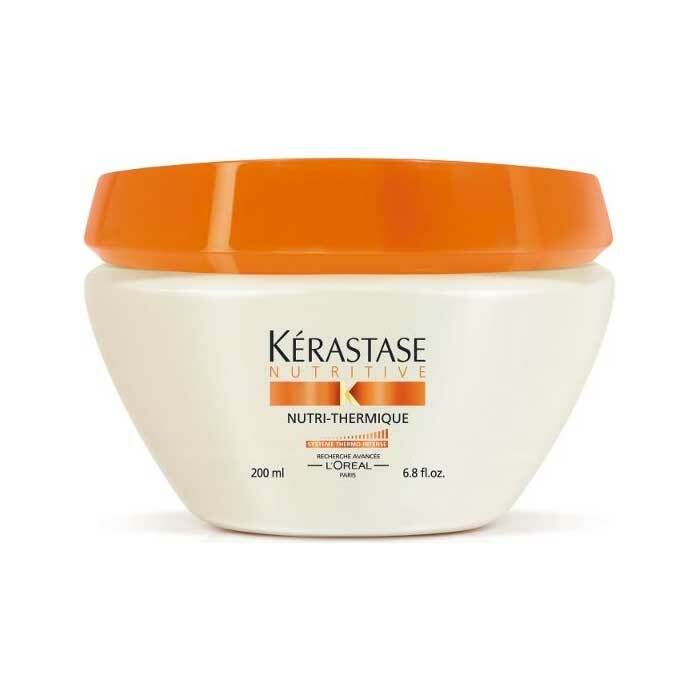 Your hair will feel lighter and more supple than ever before, leaving it perfect for styling. 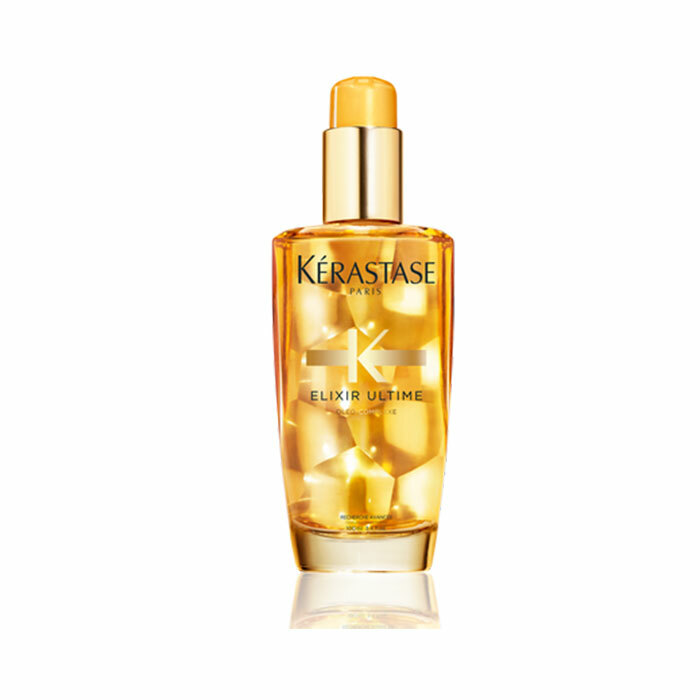 Winner of InStyle 2016 Best Beauty Buys.